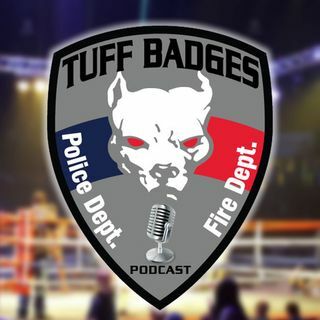 Another episode of the Tuff Badges Podcast brought to you by Dennis Wall aka DW. We are interviewing JR "The Lion" Moore and the start of Battle of the Badges 2017. Find out if the "Lion" will fight in 2017! Roar young man, ROAR!